When I was in Glorietta for two events and a meeting, I figured in between, I’d go down the parking lot and pump inside my car. 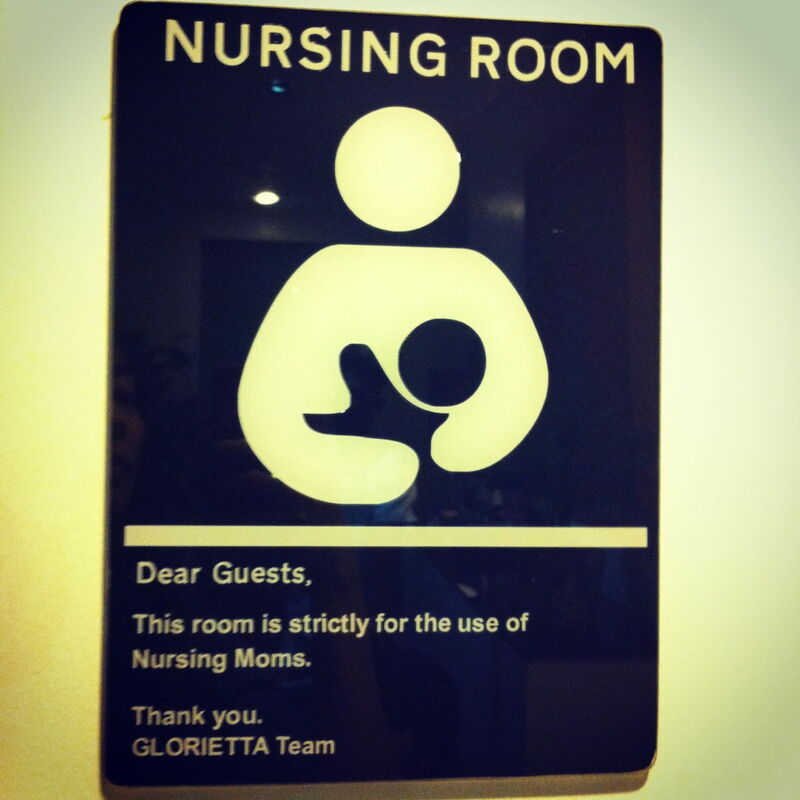 Good thing, Jenny of Chronicles of A Nursing Mom told me that there’s a family lounge located on the second floor of Glorietta 4. I went there immediately after my first event. The receptionist (is there a proper term?) immediately asked if I had an A Card. I said I had one but is no longer valid. Then she proceeded to ask me if I spent at least 2,500 pesos worth of merchandise at any Glorietta merchants, again I said no. Lastly, she gave me an option to just pay for if I’m not mistaken 10 or 20 pesos. I was about to pay her when I mentioned I was just going to pump. Immediately she said I need not to pay na. Grabe ha, it felt like I needed to give a proper password in order for me to use the facility when I could’ve just paid for the fee. Although I get that they’re trying to maintain exclusivity for their Ayala A Card holders but still, it would’ve saved her the saliva and time heehee. Anyway, I was able to snap some photos inside. Hallway that leads to the lounge area. The two nursing rooms inside the family lounge. There’s an ottoman where you can put your things and a double socket. 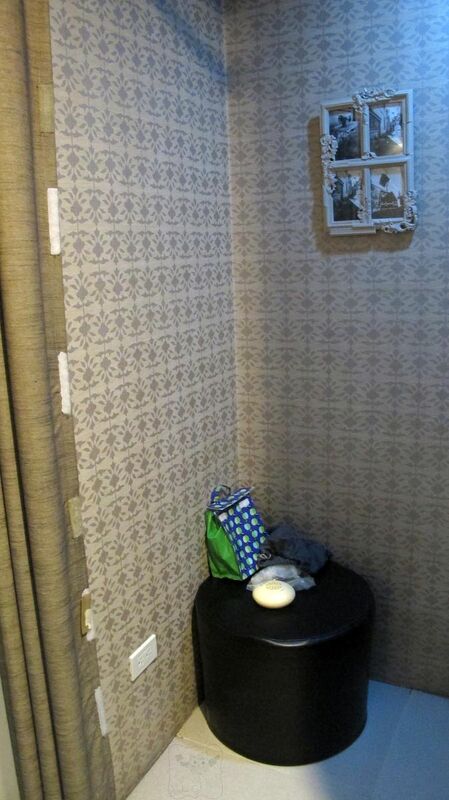 The nursing room can be closed with a curtain that you can velcro on the side to secure it. I wish there was a sign outside indicating that the room is vacant or occupied so that the moms would know. 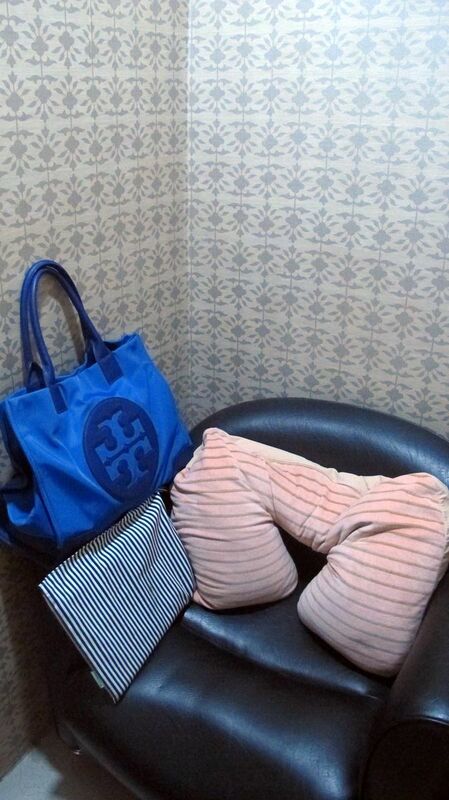 Here’s the chair for moms that included a breastfeeding pillow. Pardon the close up shot, there isn’t any other angle because the room is tiny, only about two steps from where the ottoman is. 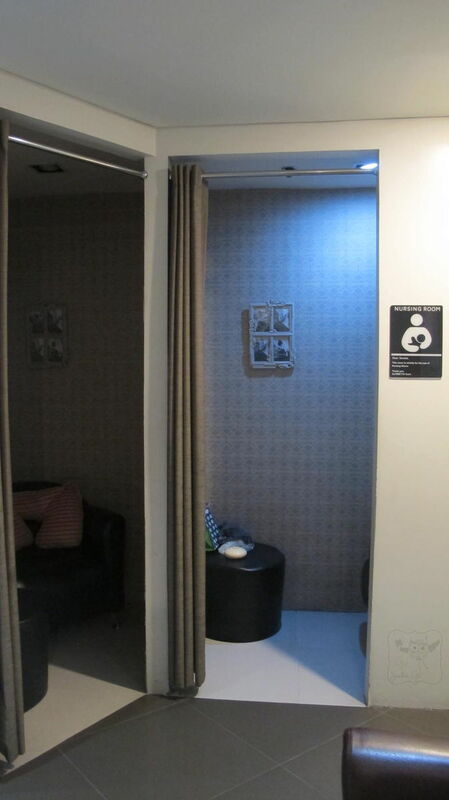 Here’s the nursing room adjacent to the ladies room where the diaper station is located. 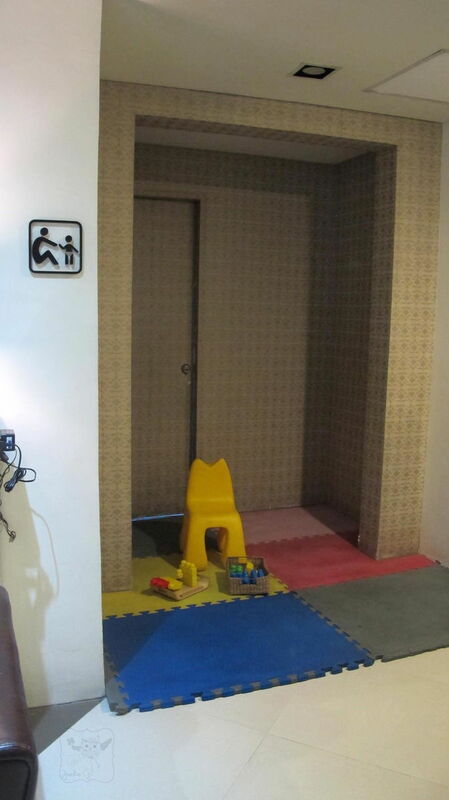 A corner where your toddler or child can play while mom nurses or pumps milk. 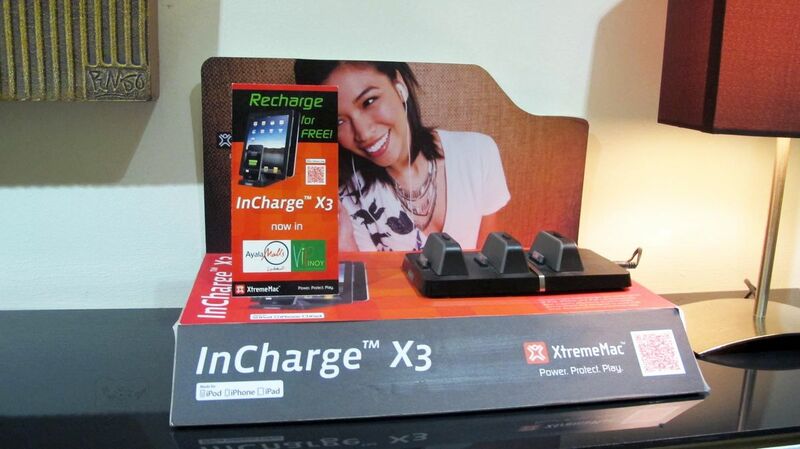 Oh you can also charge your gadgets. Cool. I hope more establishments particularly malls have an area like this where you can just rest for a minute from all the walking, shopping & eating. Read a book or a magazine, change your baby’s diaper immediately without having to cue for long, charge your gadgets and phones and most importantly nurse your baby or pump milk. Hi Jackie! You should try visiting the Family Lounge at Greenbelt 5. 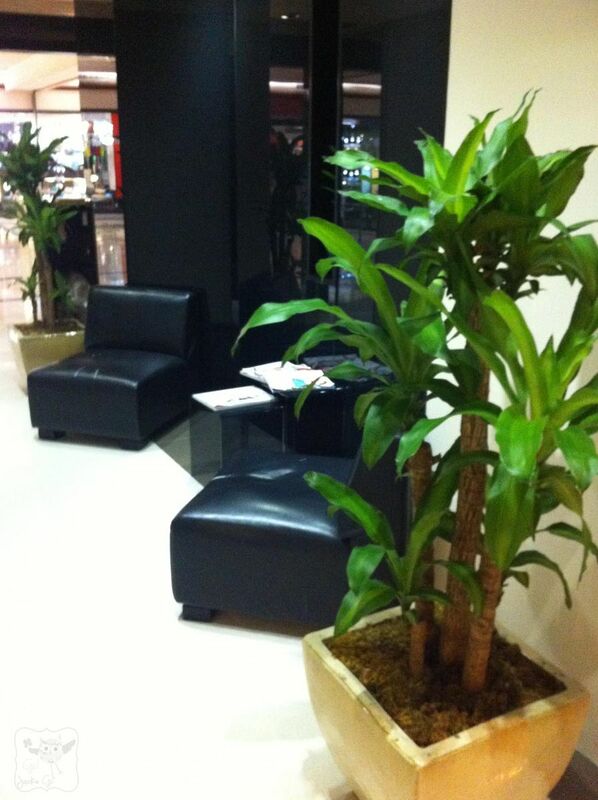 That one is really spacious, quiet, relaxing compared to Glorietta 4’s. I have tried to pump there once and twice at G4. 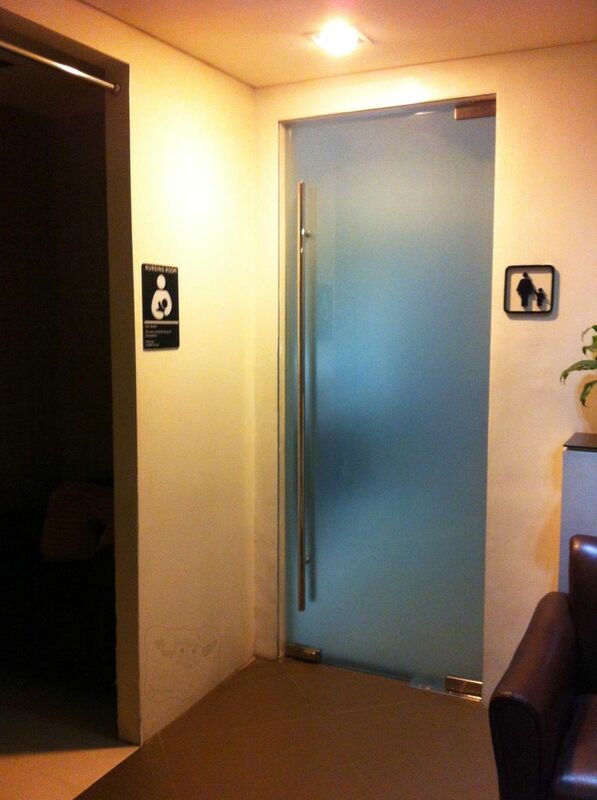 Kakatakot nga when you pump at G4 kasi sa dami ng tao sometimes they can just open the curtain assuming no one is there or some people kasi use it just to tambay inside, instead of the couch outside.